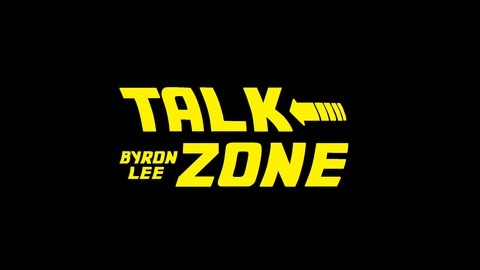 The Talk Zone is a show hosted by Byron Lee. Tune in for 2 hours of tech, sci-fi, nerd culture, and death defying stunts! This week we talk about 56k Modems and the Y2k Bug. We also talk about the generation of people between Generation X and the Millenials. Weird Al gets a star on the Hollywood Walk Of Fame! This and much more on The Talk Zone! 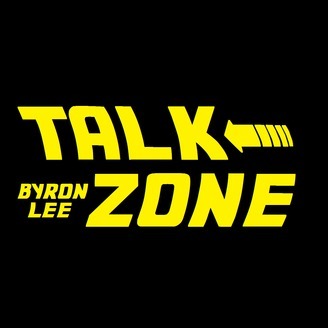 The Talk Zone for 06/11/2017 – How to C.B. The Talk Zone for 5/21/2017 – Mahna Mahna! The Talk Zone for 05/14/2017 – Girls Don’t Fart!